To facilitate the transition from membership in NSSLHA to membership in the American Speech-Language and Hearing Association (ASHA) and other organizations that provide entry into the speech and hearing professions. 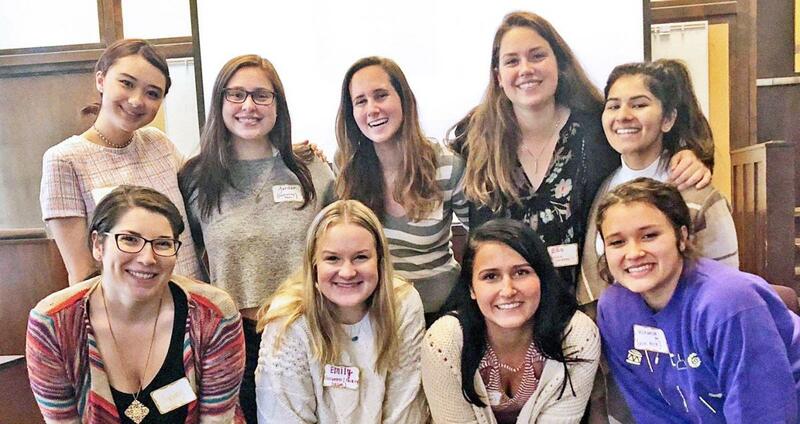 The local UW chapter of NSSLHA acts as a student-led forum for those pursuing clinical and research careers in speech-language pathology or audiology. In collaboration with regional and national partners, we aim to connect our members with valuable information, networking, resources, and other opportunities that will help them succeed in this pursuit. Additionally, UW NSSLHA is committed to supporting our community as a whole, through regular fundraising efforts and volunteer services.